The beleaguered Bright Tribe academy trust has confirmed that its final six schools will be re-brokered, with the trust expected to close down. The academy chain, which ran 10 schools in north and east of England, has confirmed that the government is finding new homes for all of them. Schools Week first revealed in July that Bright Tribe was set to close amid a row over buildings, school failures and a botched attempt to take on more schools, but the trust and the Department for Education would not confirm the plans at the time. The trust had already announced in February that four of its five schools in the north would be re-brokered, but had not divulged plans on the last of its northern schools or the five in Essex and Suffolk. Now the trust has confirmed the final school in the north – Werneth primary school in Oldham – is looking for a new sponsor. Five other schools in the east of England will also be moving to new academy trusts: Alde Valley academy in Suffolk, Colchester academy and Castle Hill infant school, Castle Hill junior school and Cliff Lane primary school in Ipswich. Angela Barry, interim chief executive officer of Bright Tribe Trust, said today it was “absolutely right that Bright Tribe’s academies are able to start afresh. The DfE will “identify and decide new sponsors as swiftly as possible”, a Bright Tribe spokesperson added. However they would not confirm on the record whether the trust will now close. Meanwhile sponsors for the other four schools were already announced in July. Cumbria Education Trust will take on the troubled Whitehaven Academy in Cumbria, while Haltwhistle Community Campus Upper and Lower Schools in Northumberland and Grindon Hall in Sunderland are also in the process of being rebrokered. Bright Tribe founder Michael Dwan withdrew his support from the ailing trust amid frustrations over government scrutiny and concerns that his efforts had gone unrecognised, copies of letters and emails obtained by Schools Week revealed in July. 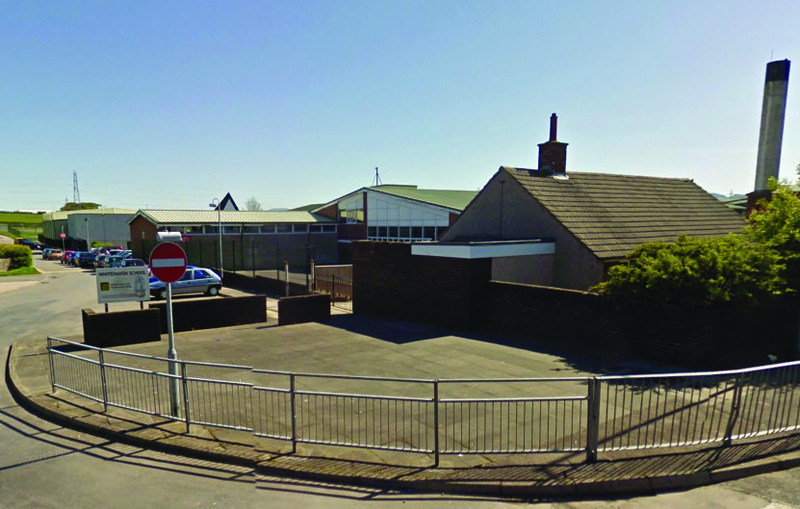 The new bosses, who include two school leaders that specialise in the winding up of failing trusts, are currently investigating allegations that Bright Tribe made repeated false claims for building and maintenance grants at Whitehaven Academy in Cumbria (pictured), the first school to be given up by the struggling trust. Trudy Harrison, MP for Copeland and a member of the education select committee, had been marched off the site by a member of staff after a visit to check on flood damage. She called for Bright Tribe to step aside from the ‘inadequate’ rated academy.